Lego bricks have been beloved by generations and this fantastic new addition will only make the feeling grow! 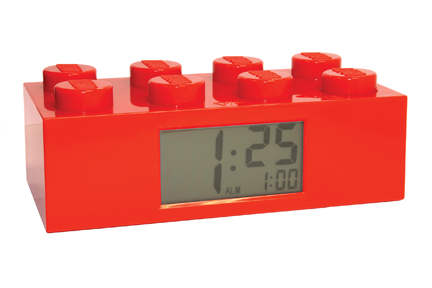 Any Adult or Child will adore this Clock. With its many features the clock will not only be an attractive addition, but a functional one as well!